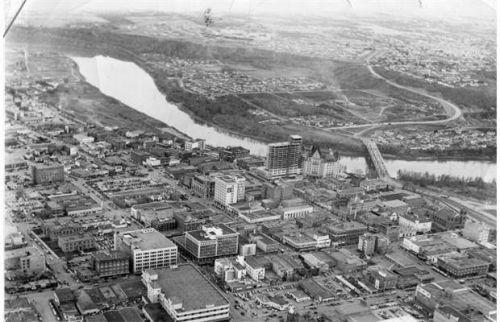 Vintage Photos of Edmonton, Alta. Welcome to the Vintage Edmonton website. days gone by in Edmonton, Alberta.